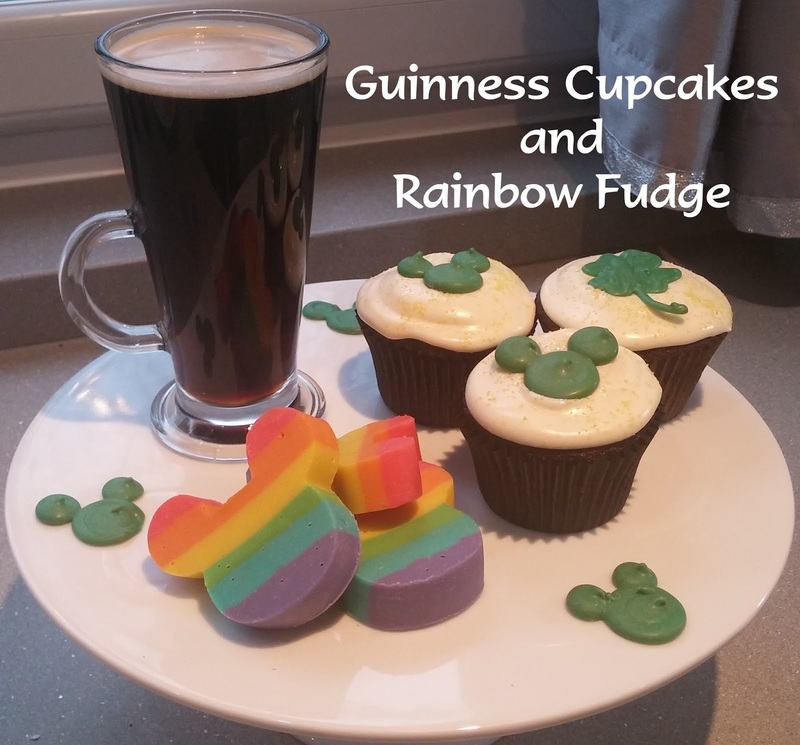 Mandas Disney Blog: Guinness Cupcakes and Rainbow Fudge! 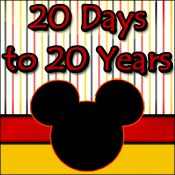 Welcome to the next stop on Blogorail Teal! Today we are sharing some stupendous St Patrick's Day Recipes! I, of course, decided to make things extra difficult challenging for myself and picked two recipes to share! They were both just TOO good to pick between them. 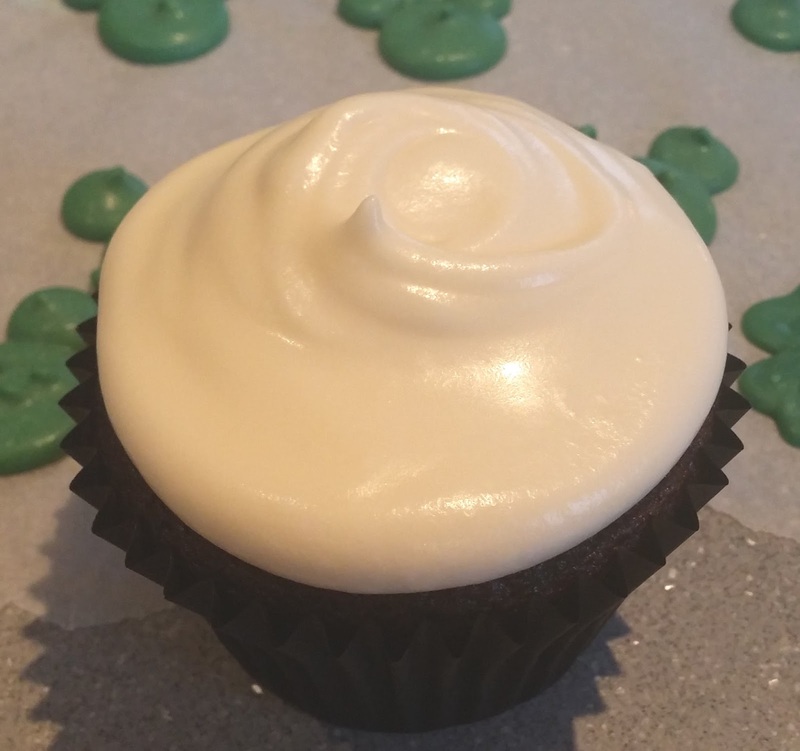 First up are some glorious Guinness Cupcakes, adapted from this wonderful recipe from Love Swah. I filled the cases just over halfway and got around 20 cupcakes. I popped them in the oven at 180°C/350°F for 20-25 minutes (I found that whilst they looked quite done on the top pretty quickly, they took longer than I expected to bake through - just do what I did and plonk yourself on a stool next to the oven in the latter stages to keep an eye on them so they don't burn) and voilà! Gooey dark chocolate Guinness cupcakes ready for lashings of boozy Irish cream frosting! 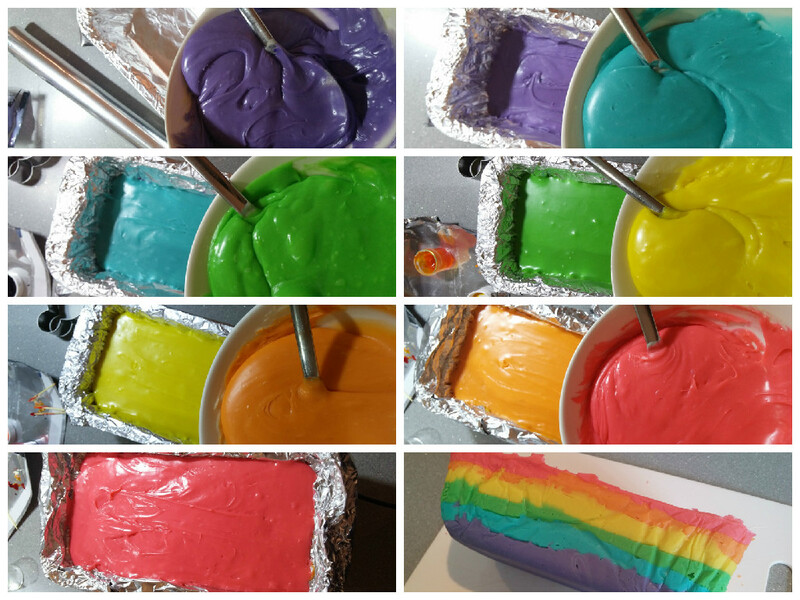 Again, I followed the frosting recipe from Love Swah, completely ignoring the fact that it's for a BIG CAKE. I had about double the amount of frosting I needed for 20 cupcakes ... but it's cool ... the rest is in a tub in the fridge with a spoon in it :) apparently you can't have too much of this stuff! Tah Dah! 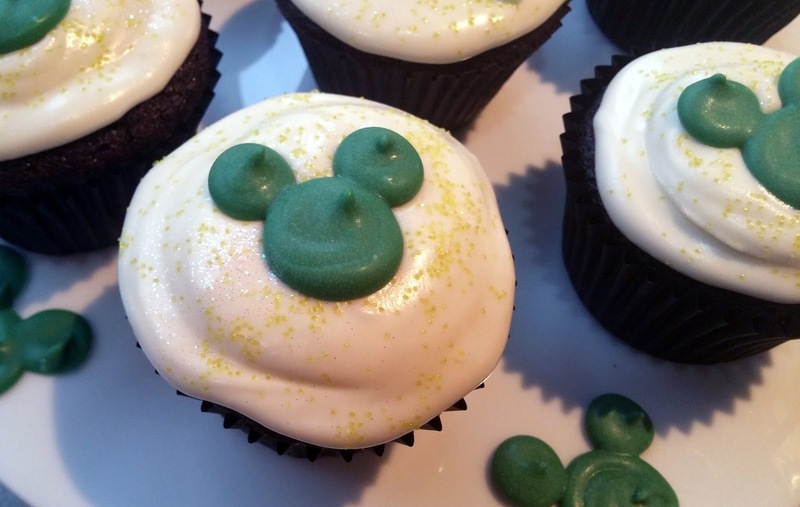 St Patrick's Day cupcakes Disney style! I can't think of anything to compare to the satisfaction of cutting into this fudge for the first time. 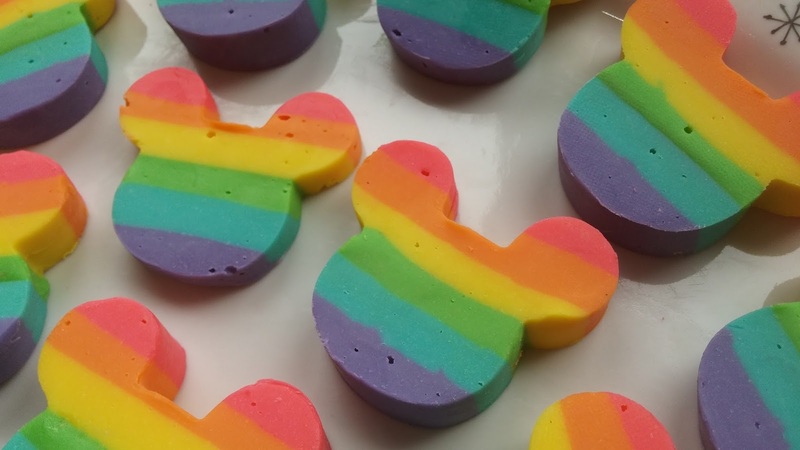 See what I mean about the "oooooh"s :) I decided to use a Mickey cookie cutter to make Mickey Rainbow Fudge! 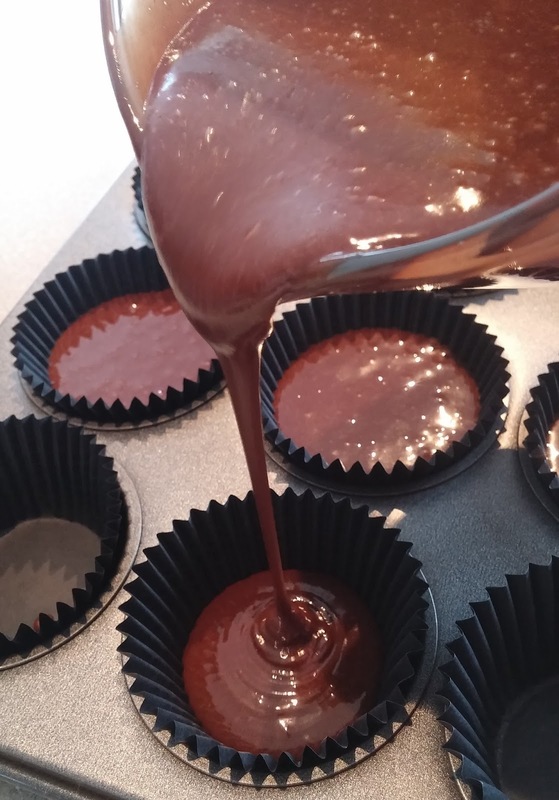 If you want to try this here's a major tip - make sure the cutter you use is about the same height as the end of the pan you make the fudge in ... for me this was a total fluke! I didn't realise until I used the cutter ... talk about having the luck of the Irish on my side! And what better way to wash it all down than with a glass of Guinness! I thought this would be a good idea since it looks so tasty with the creamy top ... and just last weekend I tried Guinness ice cream and couldn't get enough ... but alas, it wasn't for me. I turned to my sister and exclaimed "It tastes like bog water!" to which she replied "yuh ... don't you know??". So to ease my disappointment I swapped it for a tall and tasty glass of lemonade ... cheers! And Happy St Patrick's Day! Thank you for joining me today! 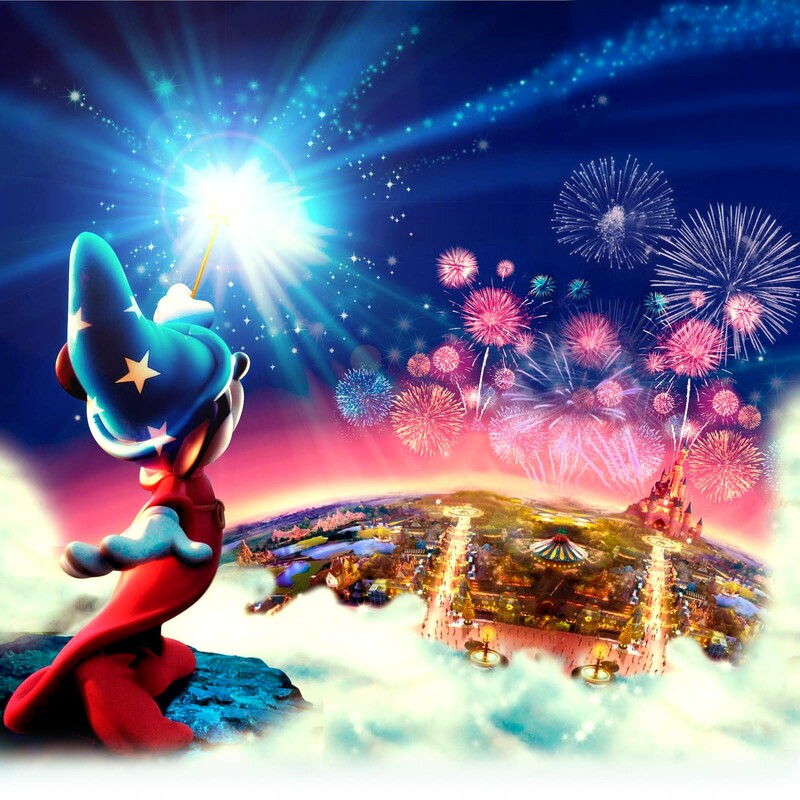 Your next stop on the Magical Blogorail Loop is Disney Mamas! 1st Stop - Sparks of Magic - Gluten-Free & Kid-Friendly St. Patrick's Day Recipes! Oh boy! I definitely will be replicating these cupcakes sans guinness but with the bailey's irish cream! And the fudge is beautiful Manda!! Looks so yummy!!! This will be a fun project to do with my kiddos! Great job! My son saw the picture of the fudge and went crazy for it! It is now sitting on our cooking to-do list. I, however, am more excited about the Guiness Cupcakes! 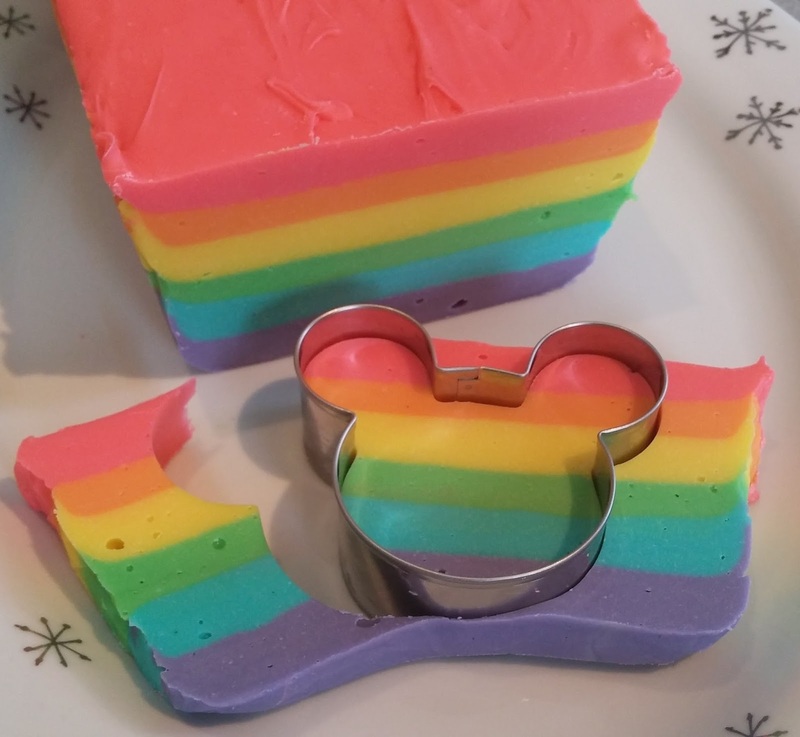 They look beautiful, and the little Mickey's piped on top are perfect! I really am speechless. This is nothing but AWESOME!!! I want to try them both. Both your desserts are so festive and even though you said they were challenging you made it look so easy to make. Oh my gosh, I am sharing this recipe with my Irish aunt who LOVES to bake. I love the guiness top! Thank you Lindsey! The fudge is VERY satisfying to make, he will love it! Thanks Lisa :) They kinda are easy to make ... easier than they look!